Kristin Pauker is an Associate Professor of Psychology at the University of Hawaii and director of the ISP lab. She received her A.B. from Dartmouth College (2002), Ph.D. from Tufts University (2009), and completed postdoctoral study at Stanford University. Originally born and raised in Hawaii—a drastically different environment than either Hanover, NH (Dartmouth) or Medford, MA (Tufts)—she became fascinated with exploring how a person’s immediate environment and culturally-shaped theories about race impact basic social perception, social interactions, and stereotyping in childhood and throughout development. Her research spans both Social and Developmental Psychology and has been featured in journals including Science, Journal of Personality and Social Psychology, and Developmental Psychology. She has been the recipient of several awards, including a Jacob K. Javits Fellowship, a Dissertation Award from the Society for the Psychological Study of Social Issues, a Board of Regents' Medal for Excellence in Research, and a Board of Regents' Medal for Excellence in Teaching. Her work has been supported by a R00 Pathway to Independence Award from NICHD, NSF, and is currently supported by a collaborative NSF grant. 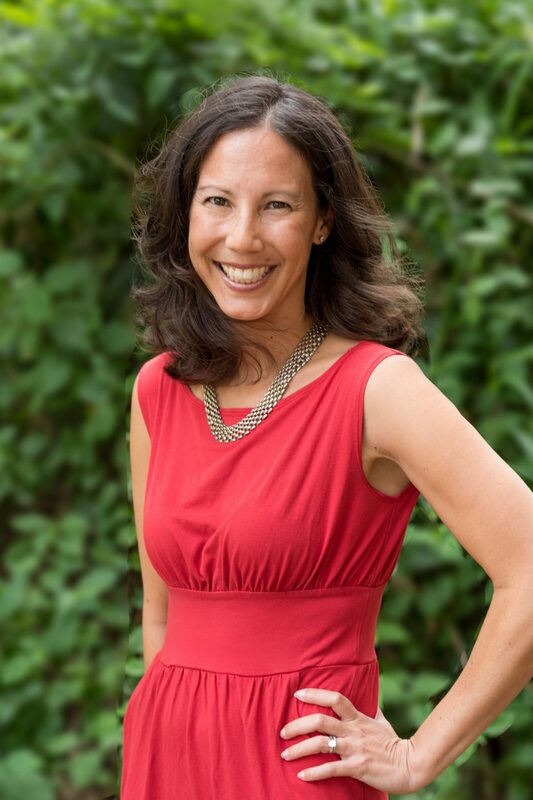 Dr. Pauker enjoys hiking, surfing, and exploring Oahu with her husband Jeff, son Sebastian, and her dog, Mochi. *Note: If you want to request a recommendation letter from Dr. Pauker, please read the following guidelines: Rec Letter Guidelines. Elizabeth Brey is a postdoctoral fellow working with Dr. Kristin Pauker. She received a PhD in psychology from University of Wisconsin-Madison. Her research focuses on the causes and consequences of children’s group-level biases. How do young children learn stereotypes about different groups despite living in egalitarian communities? How do children’s group-level stereotypes affect negatively stereotyped children? Her research in graduate school focused on different kinds of information that children use when evaluating individuals. For example, she tested children’s attention to wealth cues (e.g., clothing and possessions), and examined the judgments children make about individuals that differ in wealth. She has also conducted studies on children’s ability to use nonverbal information to make judgments about others. As a postdoc, she plans to build on this work by looking at how children use nonverbal information to make group level judgments about other children. Shahana Ansari received a B.A. in psychology from the University of Tampa and an M.A. in Children, Youth and International Development from Brunel University. She is currently pursuing her Ph.D. in Social Psychology under Dr. Kristin Pauker. Her research interests center around the role of racial ambiguity in the development of racial categorizations, stereotyping, and prejudice. More specifically, she examines racial and ethnic identity choices of mixed race individuals as well as the effects of exposure to racial ambiguity on conceptions of race. She is passionate about identifying and mitigating the negative downstream consequences of these effects, particularly in academic contexts. Born and raised in Taiwan, Christine Tai moved to the United States to attend college at New York University, where she received a B.A. in Psychology. Her interest in the development of stereotyping and prejudice led her to continue pursuing developmental research as a graduate student under Dr. Kristin Pauker. Currently, she is interested in the development of stereotypes and attitudes toward stigmatized forms of speech (e.g., accents & dialects). She also hopes to apply her research cross-culturally, in observing the role the environment plays in shaping stereotyping and prejudice. Victoria Narine received her BA in Psychology and English from the College of William & Mary and received her MA in Psychology from the New School for Social Research. She is currently pursuing her PhD in Social Psychology under Dr. Kristin Pauker. Victoria's research interests include implicit gender bias and stereotype threat associated with gender. She's especially interested in women's experiences in male-dominated occupations and environments, such as S.T.E.M. and athletics. Chanel was born on the island of Oahu and raised in the small town of Kailua. She is currently an undergraduate senior pursuing a B.S. in Psychology with a minor in Biology. She hopes to pursue a career in adolescent psychiatry or clinical psychology. Her current research interest is in how children perceive implicit actions. Austin is currently a third-year student at the University of Hawaiʻi at Mānoa majoring in both Psychology and Communicology. He was born and raised in Honolulu, Hawaiʻi and attended Saint Louis School. As of now, Austin does not have a set career path in mind. He is hoping that the experience that he gains in the lab will help him further refine his interests in Psychology. Austin is involved in other on-campus organizations such as Psi Sigma: The Psychology Connection and Psi Chi. He is also a Resident Assistant for Student Housing Services. Jeff was born in Petaling Jaya, Malaysia, but raised in Hawaii. He is a recent graduate from the University of Hawai’i at Mānoa. After 18 years in the life safety / electrical contracting industry, Jeff returned to school to pursue his interests in psychology, education, and social work. He is also an avid Rush fan, photographer and likes cats. Kendhyl was born and raised in South Lake Tahoe, CA. She is a senior pursuing her BA degree in Psychology. She intends to further her education and attend graduate school to earn a Masters or PhD in forensic psychology, and ultimately work in the field of criminology. Her research interests include how social influences contribute to violence and criminal activity later in life. Born and raised on the island of O’ahu, Kelia is a graduate of the Kamehameha Schools and a sophomore at U.H. Mānoa. She is currently pursuing a B.A. in Psychology, and speaks ʻŌlelo Hawaiʻi fluently. Her interests include promoting mental and emotional wellness and working with children of all ages. She hopes to eventually obtain a master’s degree in either Counseling Psychology or Elementary School Education. Robin is currently a 4th year student pursuing a Bachelors of Science Degree in Psychology at the University of Hawaii at Manoa. After graduating with his degree in psychology, he wishes to continue his education into the medical field by either applying to nursing or medical school. Robin loves being involved with his community as he helps volunteer and run different on-campus organizations such as HOSA and the Atherton YMCA. Leah is a graduate of Wellesley College and is currently a Post-Baccalaureate student at UH Manoa. After working a variety of jobs, mostly in the education field, Leah is excited to be changing careers, and by taking psychology classes at UH, hopes to one day become a psychologist. When not studying the complexities of the human mind, Leah has a number of hobbies, including playing the violin and cello in amateur chamber music groups. Kaitlyn is a senior at the University of Hawaii and working towards her B.A. in Psychology. After graduating she plans to pursue a Masters degree in Developmental Psychology. Kaitlyn's interests in social psychology and abnormal psychology drew her to the ISP lab. In her free time she likes to hike with her girlfriend Shelby and their two pups, Nalu and Falcore. Beth is a transfer student from New Jersey currently pursuing her B.A. in psychology at UH Manoa. After graduation, she plans to attend graduate school and become a therapist. She is interested in social and cognitive psychology. In her spare time, Beth enjoys scuba diving, hiking, and relaxing on the beach with her husband, Dillon, and dog, Axle. Tom is a third year undergraduate student earning a BA in psychology. He is from Pittsburgh, PA and enjoys cooking and making pottery in his free time. After graduating from UH Manoa he plans on pursuing a master’s degree in industrial/organizational psychology. He hopes that his experience in the ISP Lab will inspire his future research interests. Born and raised on the island of Oahu, Jessica is a junior at the University of Hawai’i at Manoa. She is currently pursuing a B.A. in psychology, and after graduating, would like to work toward a master’s degree in counseling psychology. Jessica’s interest in social and developmental psychology drew her to the ISP lab. Chanel Meyers received her Ph.D. in Social Psychology from UH Mānoa in 2018. She graduated from Western Oregon University and was born and raised in Hawaii. Her research interests are broadly in race perception and cultural psychology. Specifically, multiracial group members and issues that pertain to this population, including, but not limited to: well-being and inter/intra-group relations, self-identity, and perception. She is also interested in how environment and culture interact within these issues in all populations. Chanel is currently a post-doctoral scholar at York University working under Dr. Kerry Kawakami. 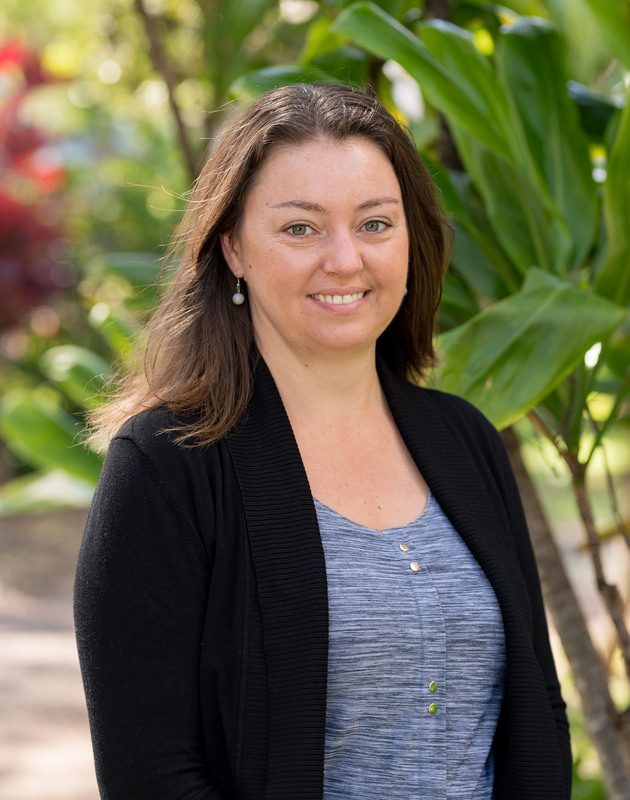 Ashley Morris received her Ph.D. in Developmental Psychology from UH Mānoa in 2017. She has a B.A. from Wellesley College and an M.A. from UH Mānoa. Her research focuses on social-cognitive development of preschool-aged children. Specifically, she is interested in how children learn to seek information from the world around them (e.g., parents, peers, media). She has worked on projects about parent-child conversations about autobiographical memory, early development of infants at risk for developing autism, and Native Hawaiian parental beliefs about young children's learning. Her future research plans include looking at how parent-child conversations may work together with media to encourage children to engage in science topics. For more information, please click here. 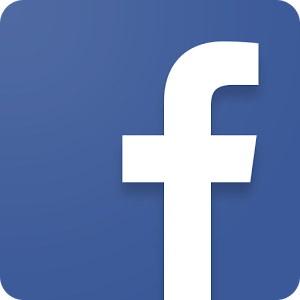 Ashley is currently a faculty member at Leeward Community College. 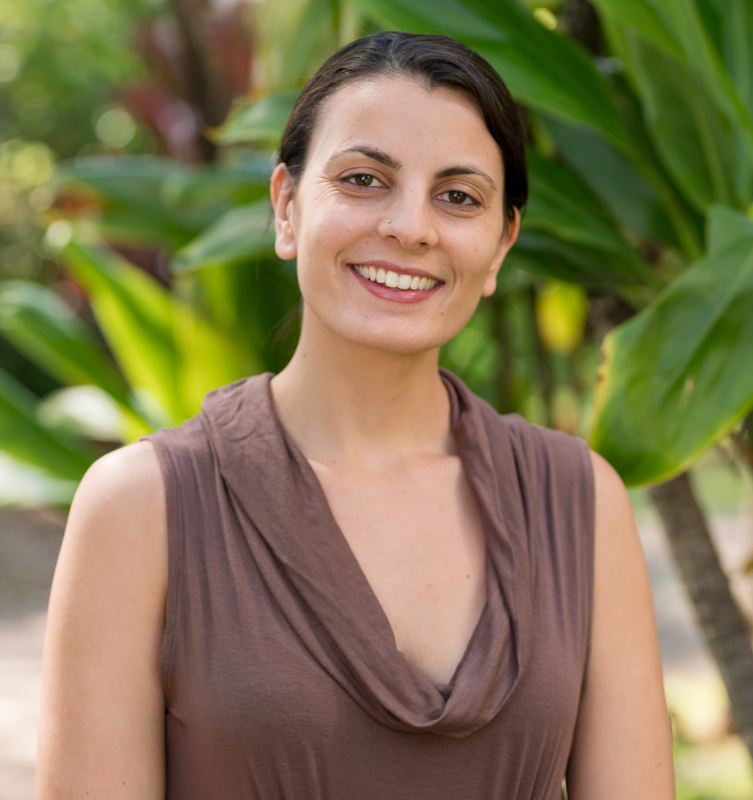 Cara Bellwood received her Ph.D. in Developmental Psychology from UH Mānoa in 2017. She received a B.A. in Psychology from Whitworth University and M.S. in Psychology from the University of Oregon. Generally, she is interested in how attending college affects the developmental stage of emerging adulthood. Cara is currently a teaching-scholar postdoc at Linfield College. Heather Zezeck received her M.A. from UH Mānoa in 2017. Heather examines social influences on educational achievement with two specific interests: the relationship between sense of belonging and college retention and the impact of psychological stressors on the predictive validity of standardized tests. Megan Carpenter graduated with her Ph.D. from the UH Mānoa Social Psychology Program in 2015, and served as a research coordinator with the ISP Lab from 2014-15. Megan’s research interests center around interpersonal relationships, attraction, and perceptions of gender norms. Megan is currently an Assistant Professor at St. Lawrence University. Colleen M. Carpinella was a Postdoctoral Researcher in the Intergroup Social Perception Lab from 2014-15. Broadly, she is interested in how intersecting social identities (e.g. race and gender, gender and partisanship) bias person perception. Colleen is now a Manager of Health Outcomes Research at Kantar Health. Rochelle was a RA in the ISP lab from 2017-2018. She is currently a paraprofessional and registered behavior technician in the process of applying to medical schools. Maria was a RA in the ISP lab from 2016-2018. She is currently a Ph.D. student at Tufts University. Marina was a RA in the ISP lab from 2016-2018. She is currently a paraprofessional for the child and adolescent mental health division at Hawaii Behavioral Health. Deja was a RA in the ISP lab from 2017-2018. She is currently working as a Research Assistant at Pew Research Center. Kayla was a RA in the ISP lab from 2016-2017. She is currently studying for her Masters of Science in Counseling Psychology for School Counseling at Chaminade University. Brittany was a RA in the ISP lab from 2015-2017. Sai was an honors student in the ISP lab from 2015-16. 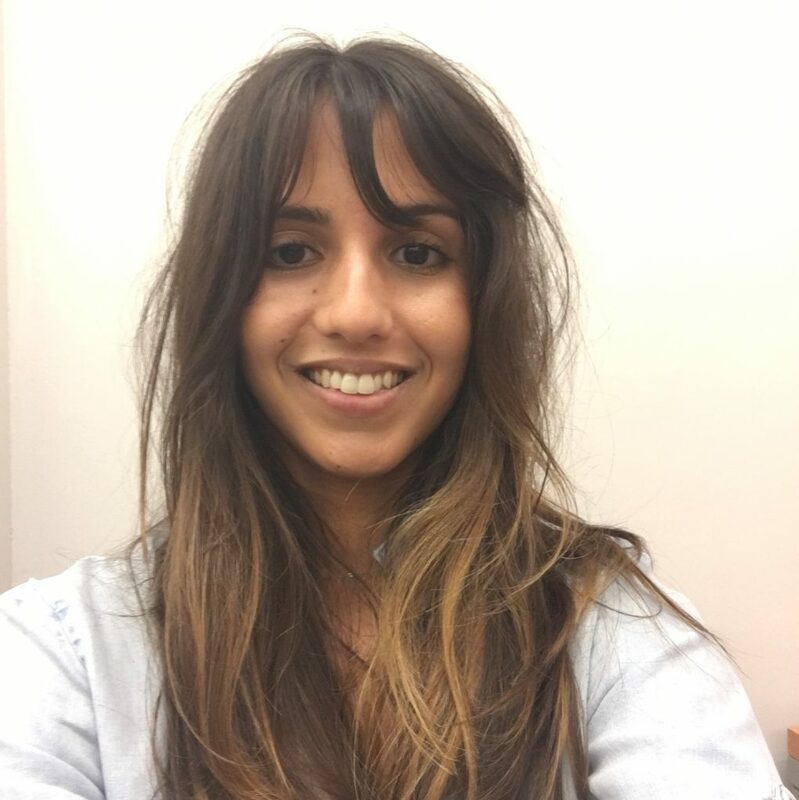 Sai was selected as a 2017 Luce Scholar and is a Ph.D. student in Psychology at Stanford. Nicolyn was an honors student in the ISP lab from 2014-15, and won an Honors Thesis Prize. Nicolyn is currently a M.A. student at the University of Western Ontario. Adrienne Chong was the lab manager for the ISP lab from 2014-15. Adrienne is currently pursuing a Ph.D. in Clinical Psychology at the University of Nevada, Reno. Kesha was a RA in the ISP lab from 2014-15. Kesha received her M.A. in Communicology in 2017 from the University of Hawaii at Manoa. Jamie was a RA in the ISP lab from 2013-15. Jamie is currently a Ed.S. student at Chapman University. Victoria Floerke was the lab manager for the ISP lab from 2012-13. She is now a Ph.D. student at Tufts University. We are looking for highly motivated Ph.D. and undergraduate students to get involved in the lab. Dr. Pauker will be considering graduate student applications for the upcoming year. If you are a college student home for the summer interested in working in our lab as a research assistant, please e-mail us. If you are an undergraduate student at UH Manoa interested in working in our lab as a research assistant, please fill out an application and e-mail it to us along with your resume/CV.